There is a lot of discussion on how and what will be the best tall-boy hatchback once again. 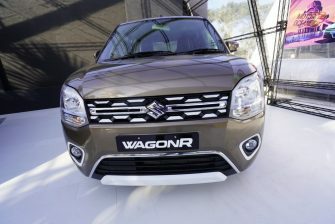 It’s going to be WagonR vs Santro again. The Maruti Wagon R 2019 is going to make sure that the new Santro has a lot to be worried about. 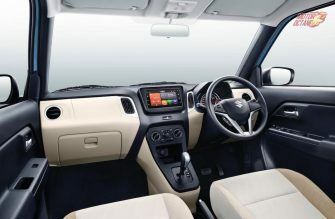 The Maruti Suzuki Wagon R 2019 has been launched with prices starting at Rs 4.19 Lakhs. 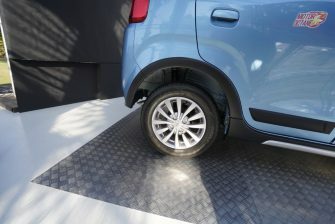 The WagonR will get the Hearteck platform to make it safer, better at handling and more comfortable. The 1.0-litre, three-cylinder engines will continue on the car with the 1.2-litre engine being offered too. 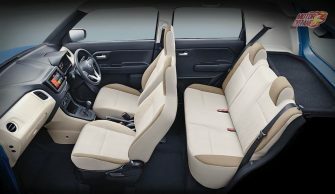 The car will also have more safety features on board like airbags and ABS will be standard. 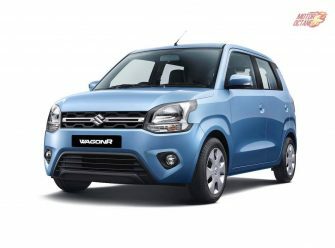 Maruti according to one source is expecting to sell more than 18,000 units a month of the new Maruti Suzuki Wagon R 2019. 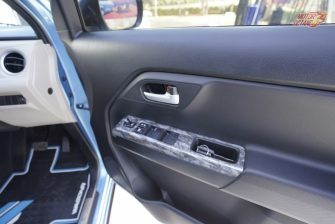 With all this planned, the manufacturer has also announced that they will be making the car more attractive with new accessories on offer. 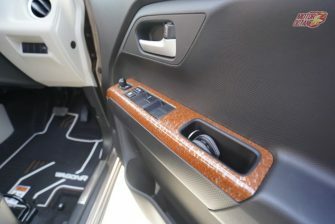 The car will get more accessories than before and will make the car more distinct and appealing for its owners. 1) PLAY TIME – This package has been designed to appeal to that customer of WagonR, who like to travel & go for short weekend trips in & around the city. This package seeks to address the Fun loving, Sporty & Exploring nature of young millennials, for whom life is all about new experiences. We have added the Fun element through Contrast Color accessories. 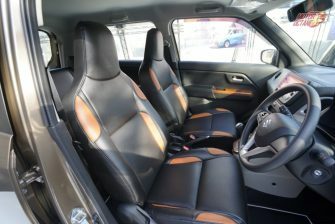 Key Accessories: Front & Rear Lower Bumper Garnish, Front Grill Garnish, Seat Cover, Designer Mat, Interior Styling Kit, Body Side Molding with Color Inserts. 3) CASA – This theme is designed for the customer who has a Conservative yet Modern lifestyle. Their life is mainly driven by Family, Close Friends & Home. They look for Comfort & Care in the products they buy. This package is all about subtle colors & texture, wood finishes, Chrome, etc. Key Accessories: Front Lower Grill Garnish, Seat Covers, Door Sill Guard, Rear Bumper Garnish, Mats, Interior Styling Kit, Body Side Molding. The booking for this car has already begun and there is a new teaser for the car too. 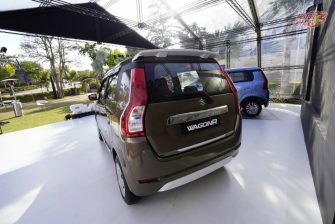 To see those pictures and know more about the upcoming WagonR 2019, scroll down now. 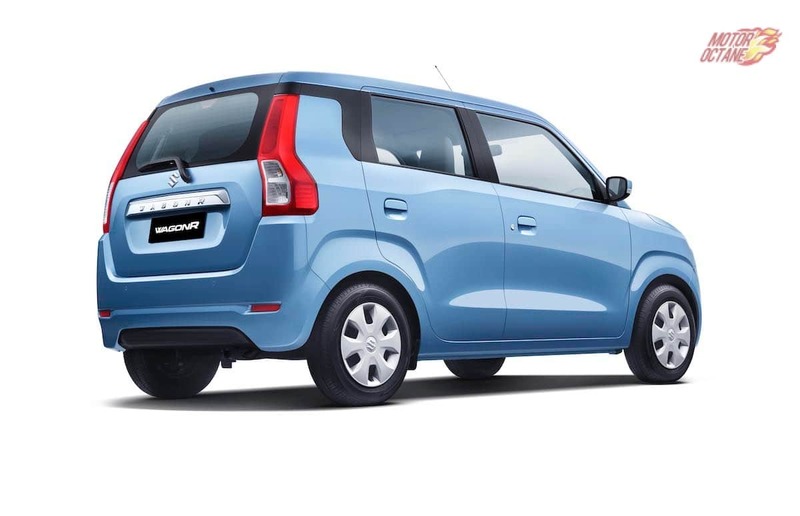 The bookings for this car are now open for Rs 11,000. From many spy pictures, we can say that the design language is going to be a bit different with LED and DRL’s making their way to the car. The bonnet is flatter and bigger too. There will be more space on the inside with more focus on luggage. The side profile looks different too. There are several aspects that make it stand out. This also looks different, especially the rear window. 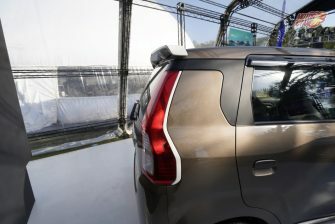 The rear of the Maruti Suzuki Wagon R 2019 looks different and it might be changed for the Indian market. The positioning of the tail lamps will be changed. The current design is trendy, it will be made more subtle and serious. The one in Japan has LED headlamps, daytime running LEDs and other features. We doubt some of these features will come to India also. 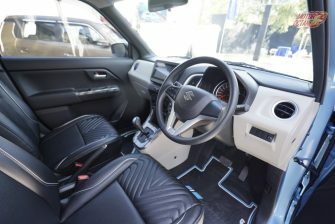 The new version of the car will be plusher and more comfortable. There is an all-new steering wheel with multiple controls. 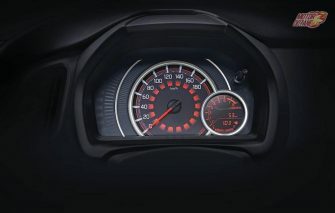 The instrument cluster will be on the driver’s side. The interiors will have black and beige interiors. These will be the aspect that shall get multiple changes. 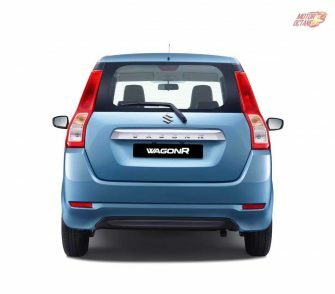 In India, Wagon R isn’t sold as a luxurious option, it is purpose driven and practical. 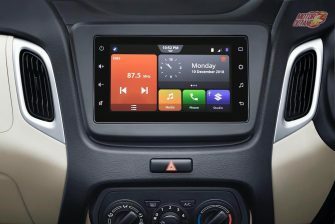 The car is going to receive a new touchscreen system. 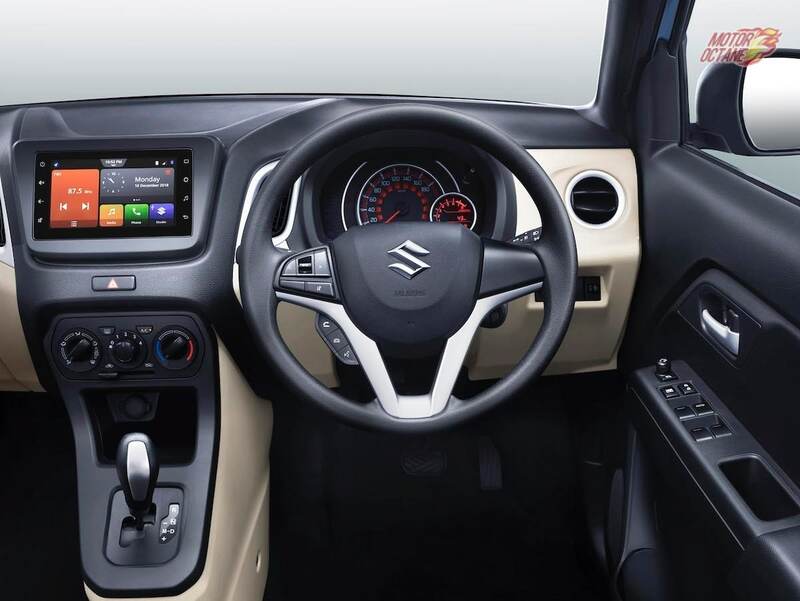 Maruti calls it the Smart play studio and it is expected to get Android Auto at least. Space will be the selling point. 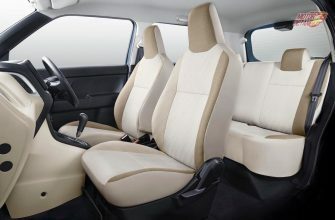 The front and the rear seats will have ample headroom and knee room. There will be no compromise on the space front. This time we reckon even the boot shall be slightly larger. The Maruti Suzuki WagonR 2019 shall be more comfortable. 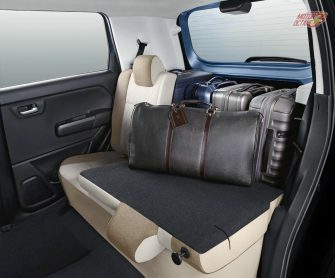 The Maruti Wagon R 2019 will have dual airbags and ABS as a standard feature. 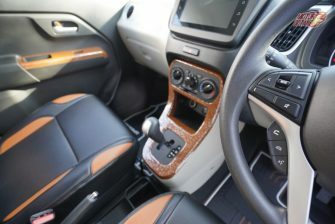 The infotainment system will have integrated Bluetooth, AUX and USB. Steering audio controls, reverse sensors, and even keyless entry will be offered too. The steering wheel is expected to be shared with the Ignis. 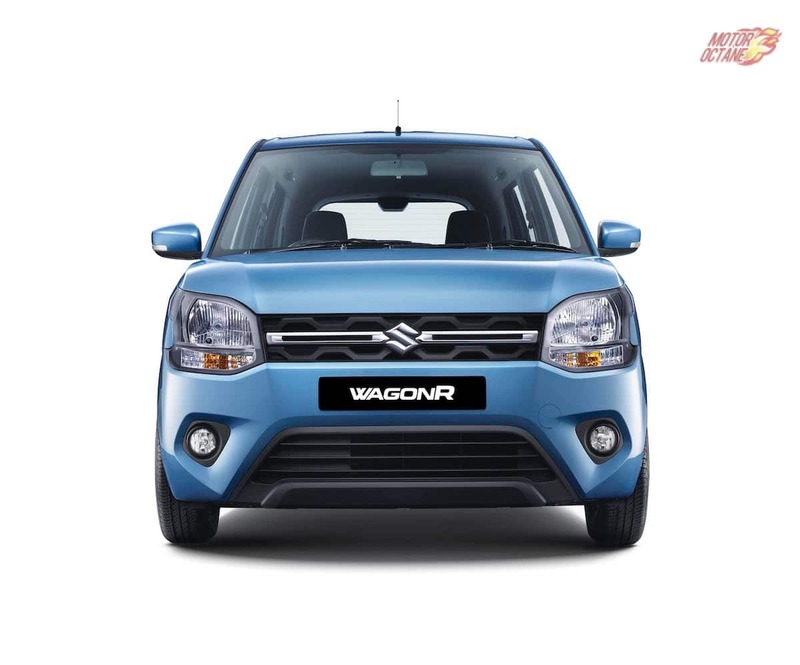 The Maruti Suzuki WagonR 2019 will come with one engine option. There won’t be a diesel. The car will have a 1.0-litre, three-cylinder petrol engine mated to a five-speed manual. The interesting thing here is that there will be a 4-cylinder, 1.2-litre engine with 89bhp and 115Nm of torque also offered. This will be plenty for the Maruti Suzuki Wagon R 2019. There will also be an option of an AMT gearbox. There will be disc brakes on the front. 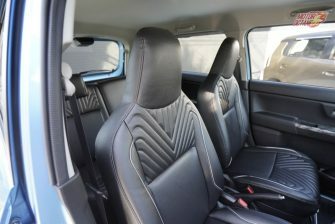 The car will bet ABS as standard with 2 airbags which will be standard too. The car will get ABS as standard. There will also be a factory option of the CNG variant. The CNG variant will come strictly with the manual. 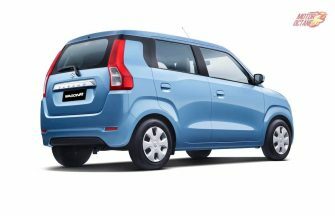 But the CNG variant will not be available at launch as of now. 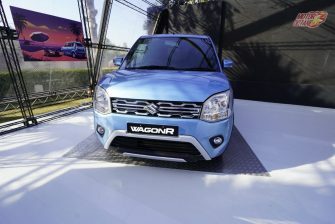 New WagonR is 3655 long, 1620 mm wide, 1675 mm tall. It has a wheelbase of 2435 mm and a turning radius of 4.7 meters. Fuel tank capacity is at 32 liters. Kerb weight ranges from 805 kgs to 845 kgs. 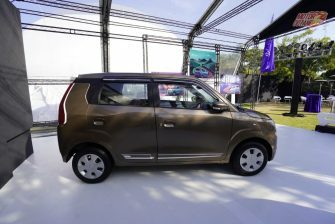 Weight is reduced by 65 kgs on the 1.0 liter variants, while the 1.2 liter variants are 40-50 kgs lighter than old 1.0 L WagonR variant. Weight reduction is due to the new gen platform, which is lighter, but stronger than before. 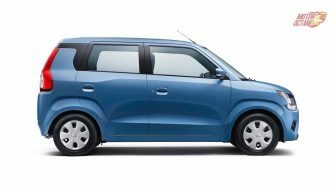 Compared to rival Tata Tiago, new WagonR is lighter by about 135 kgs, and about 100 kgs lighter than new Santro. The AMT version of this car never been spotted before. Here are some pictures of the AMT. The AMT will be available with the petrol version only. It will not be available with the CNG version. Check out the spy shots below. 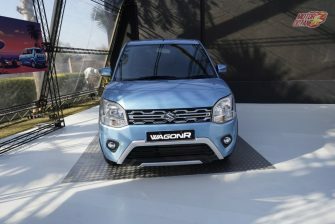 The WagonR will also be a great option for a hatchback under 6 lakhs. It will face competition from the Celerio in Maruti’s own line-up. 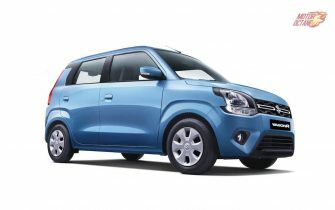 It will face tough competition from the recently launched Hyundai Santro. There is also the Maruti Ignis, Renault Kwid, Mahindra KUV100, and Tata Tiago in the same price range as well. It’s difficult to digest that the base variant is cheaper than earlier of approximately the same price tag as the Alto800 entry variants. 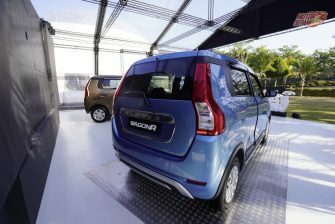 Let the prices be declared before any such weird speculation as that’d mean the WagonR offers more at a price range of a decade earlier.